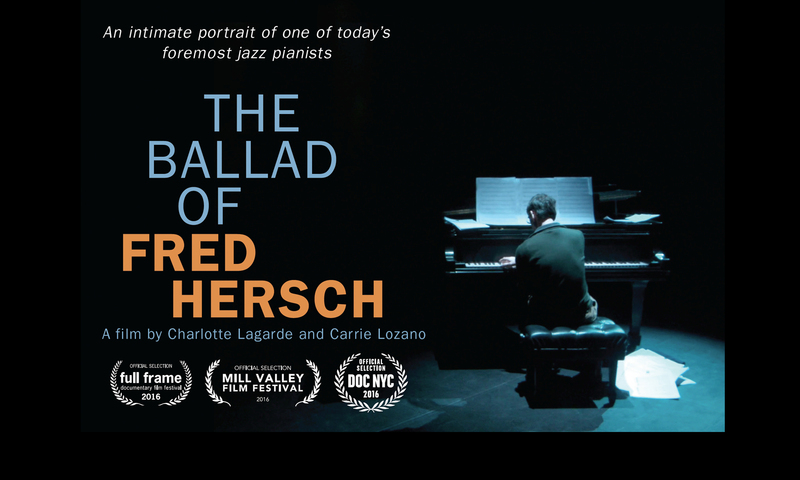 The Ballad of Fred Hersch featured at the 34th Reel Music Festival in Portland, OR. Portland’s premiere is coming January 29th at the 34th Reel Music Festival. Next PostNext The Ballad of Fred Hersch premiere in Belgium at the Leuven Jazz Festival!